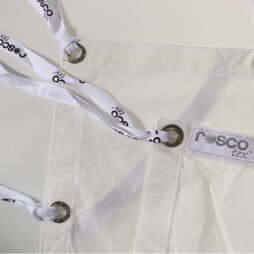 A 6’x4′ reflector with translucent diffusion and silver & white lighting modification options. 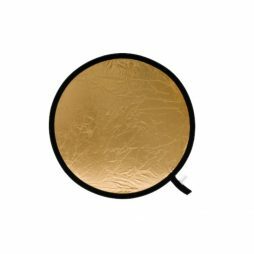 Big enough to bounce light onto a moving object without flicker and featuring solid handles for handheld or grip-mounted use, this is the perfect reflector for use in high-light and on the move. A cost-effective 4kw HMI with a flicker-free ballast. 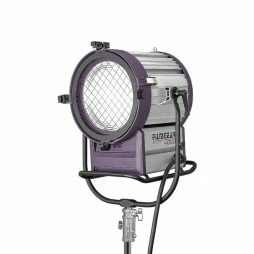 This head is surprisingly compact for the output and is great for flooding large sets or exteriors locations with even daylight-balanced light. 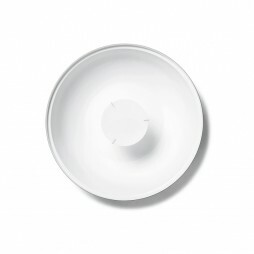 The 32A single-phase connection means this head will work with most generators and one-set power sources. 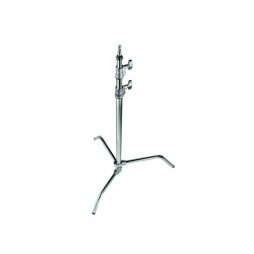 We stock a range of stands sturdy enough to get the light exactly where you want it, so please advise on your requirements. 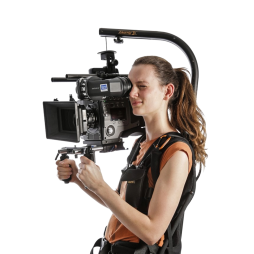 The Easyrig Cinema 3 is designed to take the weight of heavier camera rigs from the neck and shoulders and distribute it across the hips and back. Saving camera operators' backs since 1994, Easyrig supports are tried and tested ways of getting through extended handheld takes and particularly tough projects. A collapsible reflector with white, silver and gold bounce and black negative inclusive. 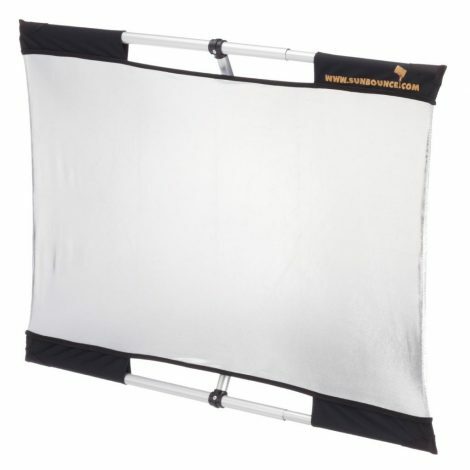 Used without the reversible jacket, this lightweight lighting modifier can also be used as a diffusion panel/silk. 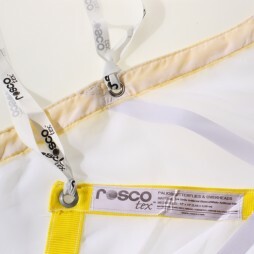 8’x8′ 1/4 white artificial silk with built-in ties for use with our collapsible frame or for tying to existing fixtures. 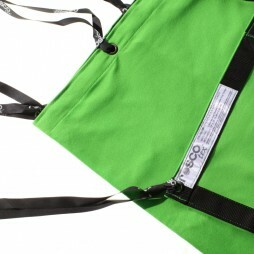 Also available in full artificial silk & natural Chinese silk densities and in 12’x12′ size.